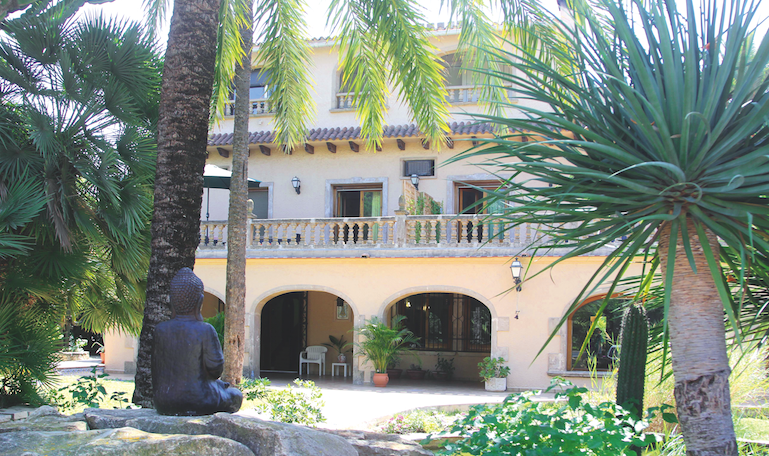 Meditation Plus Weekends with John David at the Open Sky House Denia in Spain. "In meditation we discover that the point of life is always there in every moment." Meditation is food for body, mind and soul in the hectic distraction of our everyday life. It helps us to draw our attention inwards, to trust life and to trust our being. It brings peace to your life and tremendous love. In meditation the mind becomes quiet, the heart can open and we slowly melt into love. Then we feel deeply nourished and connected to everything. The energy of a group and the guidance of a teacher is immensely helpful as it supports you to keep your focus on the present moment and the stillness inside. John David will introduce you to different active and sitting meditations. There will be Yoga, Mantra singing, talks with John David and the opportunity to share your experiences. Bring Peace to Your Life. The breath taking beauty of the Open Sky House Denia is a great support to connect to your own inner stillness and peace. 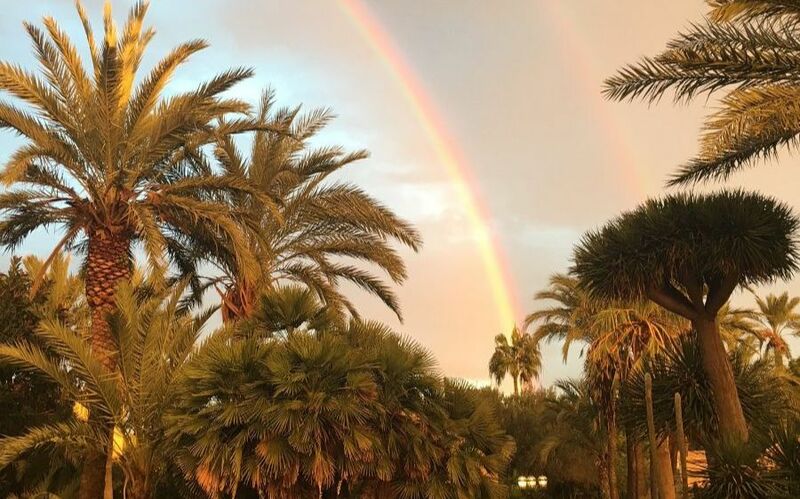 The wonderful old villa with a huge swimming pool is situated in a lush and spacious garden with palm trees and only a three-minute walk to the Mediterranean. There are cheap flights to Valencia and Alicante. From there you can go by public transport or drive with a rental car to the Open Sky House. The fee for the weekend is 95€ and includes food and accommodation in cozy dormitories (75€ special package). For an extra you can rent a beautiful single or double room. Book all 3 weekends for 20% discount = 230€ instead of 285€ . You are very welcome to spend the week before and after the weekend as a volunteer for free. For booking your place please write an email. There are limited places and we expect the weekend to be well attended. If you can`t attend later, please cancel your place in time, so someone else can take your place.